Before visiting the gym, please contact the gym on 01442 769 071 or healthyugym@gmail.com to gain entry as you will need a door code. 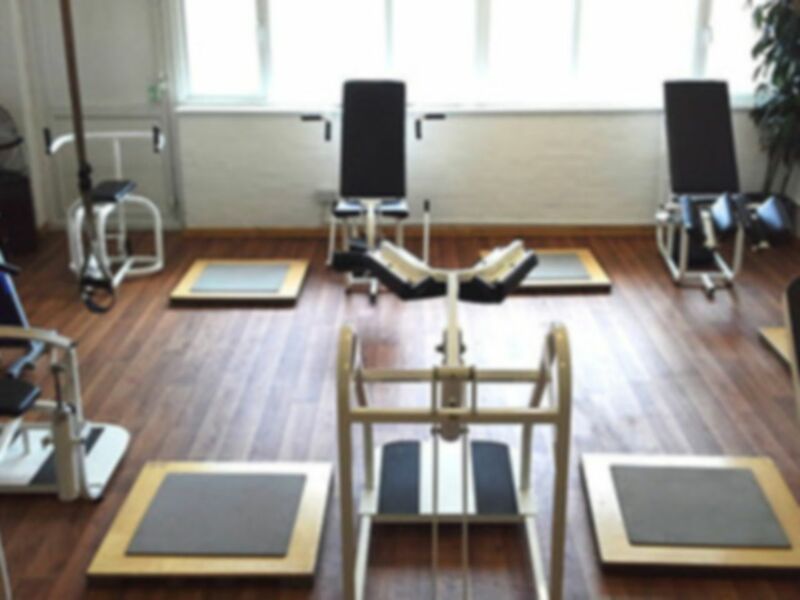 Healthy U Ladies Gym are an independent Ladies Fitness Centre in Hemel Hempstead. 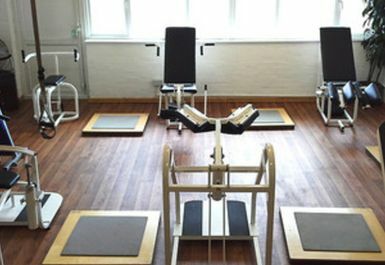 This centre has been built to help ladies feel comfortable and relaxed whilst they are working out. The overall aim is to help women no matter what their age, size or fitness level is and help to improve their health and fitness. You will have all the necessary cardio and resistance equipment that you need to help you achieve your health and fitness goals. At an additional cost you can also choose from a variety of classes ranging from Zumba to Pilates. Please enquire at reception for more information. Situated in the Bennetts End area of Hemel Hempstead.